The semi-finalists of the Buildbase FA Vase are South Shields of the EBAC Northern League Division One, Cleethorpes Town of the Toolstation Northern Counties East League, Bromsgrove Sporting of the Midland League Division One and Coleshill Town of the Midland League Premier Division. 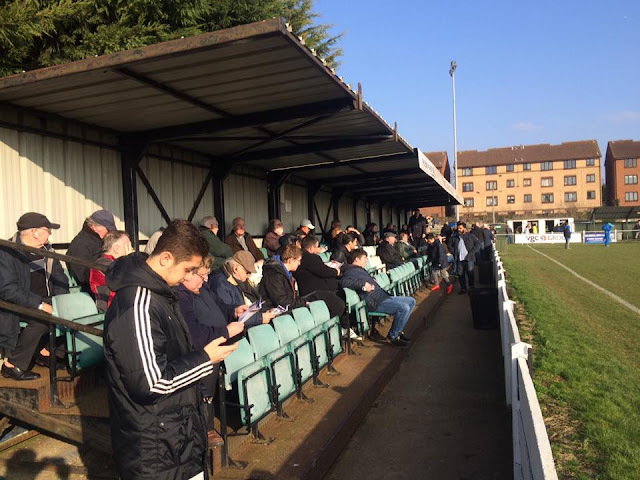 There were some amazing crowds in the Quarter-Final games played on the weekend of Saturday 18th and 19th February. 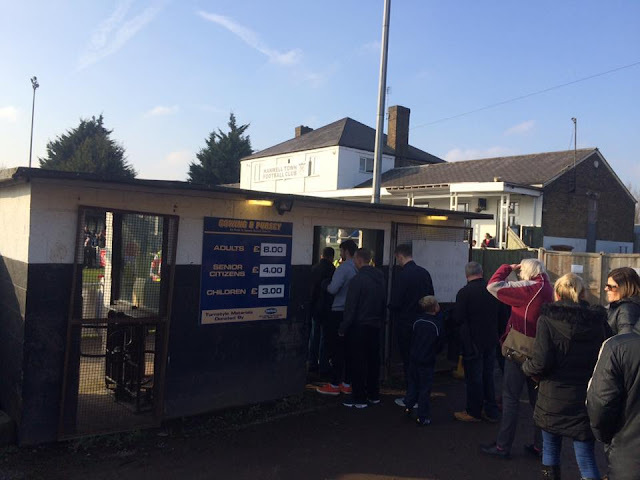 2,986 people crammed into The Victoria Ground to see Bromsgrove Sporting beat Buckland Athletic 2-0 and 3,161 saw South Shields comfortable 6-1 win against Newport Pagnell Town. 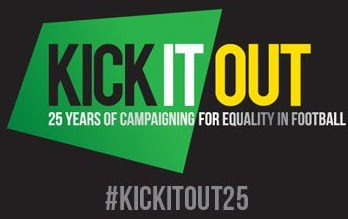 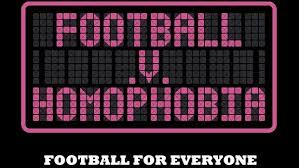 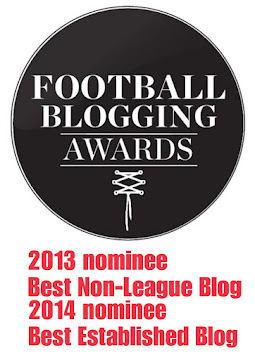 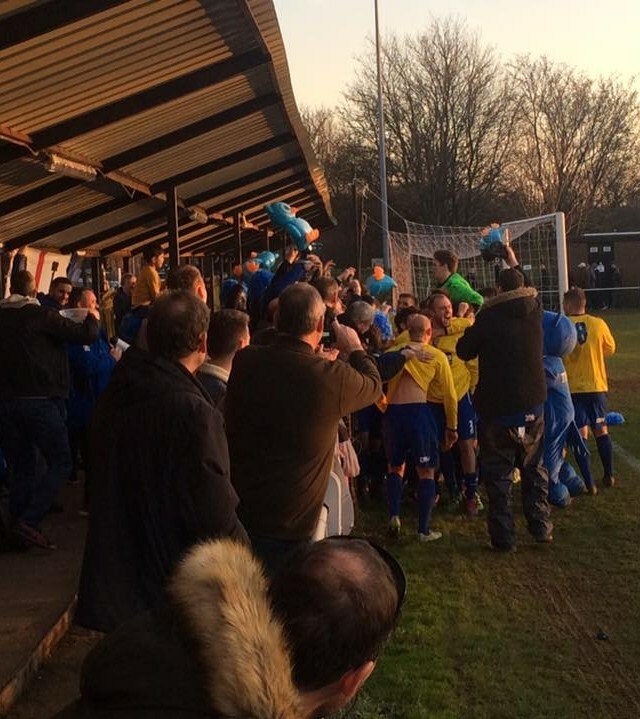 This shows non-league football is really on it's way upwards in my opinion. 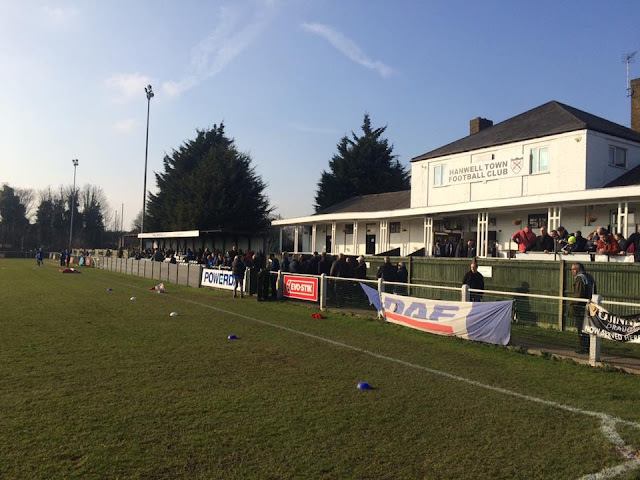 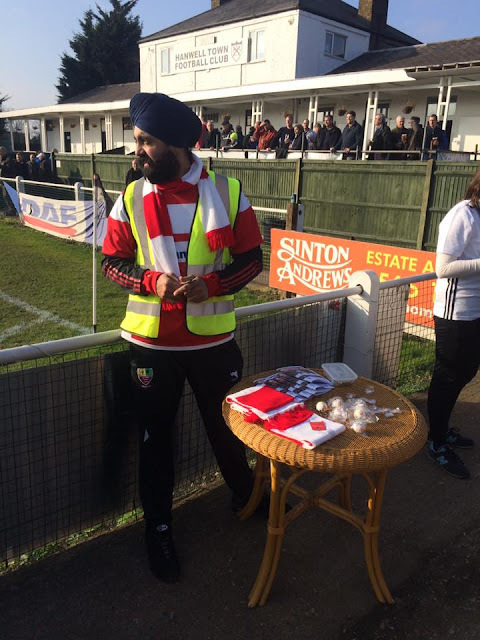 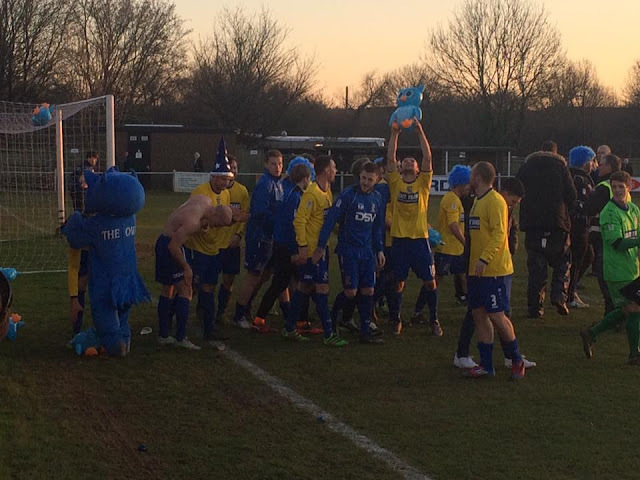 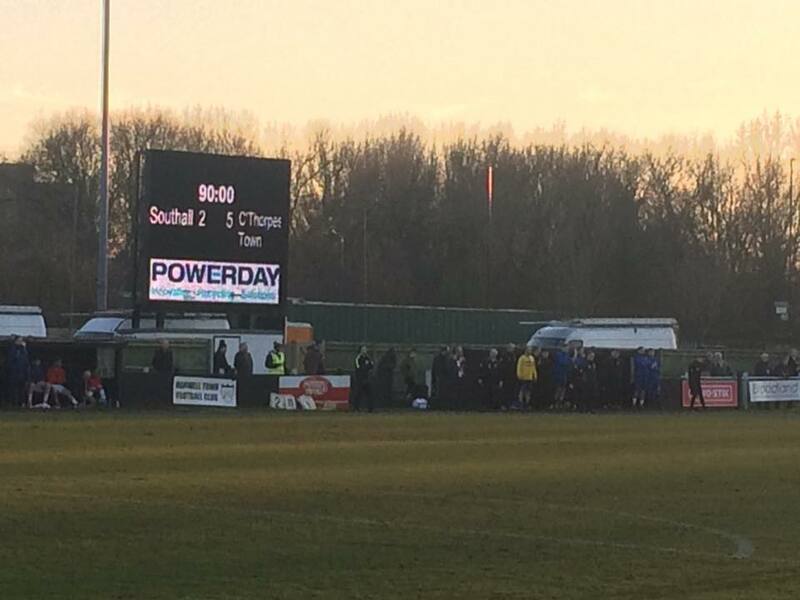 The below are some photographs (courtesy of Graham Clark) of the Southall v Cleethorpes Town Quarter-Final game played at Reynold's Field which the away side won 2-5 in front of 348 people including a large travelling contingent from Lincolnshire.